Island Properties of the Pines. Jon Wilner, Broker. 631-597-6900. Real Estate in Fire Island Pines. 2 BR DUPLEX PINES CO OP at a GREAT PRICE! 2 BR DUPLEX PINES CO OP at a GREAT PRICE! 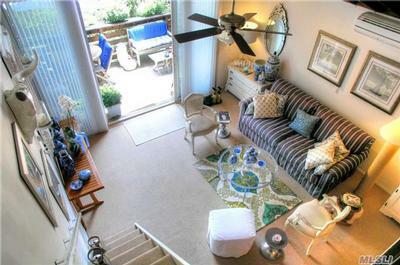 GREAT LOCATION, STEPS FROM THE HARBOR AND THE OCEAN! 2 BR, 2 FULL BATHS, 900 square feet, all new appliances, fully AIR CONDITIONED, custom blinds and window treatments, cedar lined closets, spacious outdoor deck.